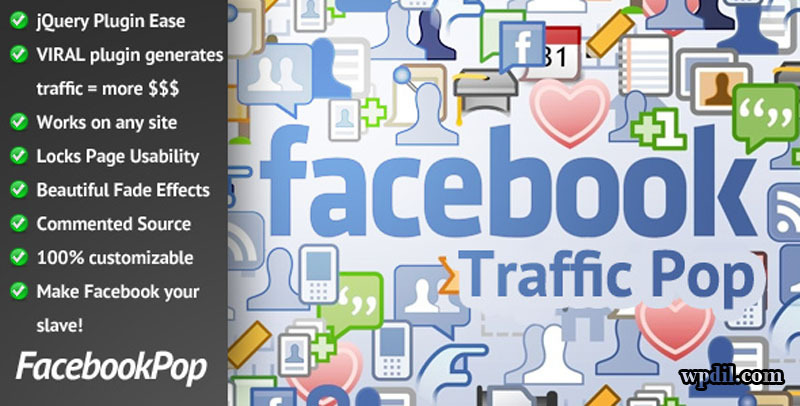 Now a days social media website are widely used to increase website traffic and keep you in touch with your audience. if you’re running a website on the wordpress platform, then it’s so easy to integrate with social media site. Because there are thousands of plugins already built with wordpress to choose from. Here, I am showing you the best and most used social media plugin. Responsive screen mockup allows you to display your design . This is very useful for marketplace author to showcase their design, illustration etc.